I used to be a massive mascara hoarder! Recently I tried to keep my mascara use down especially after I found one that worked for me and ticked all the boxes. 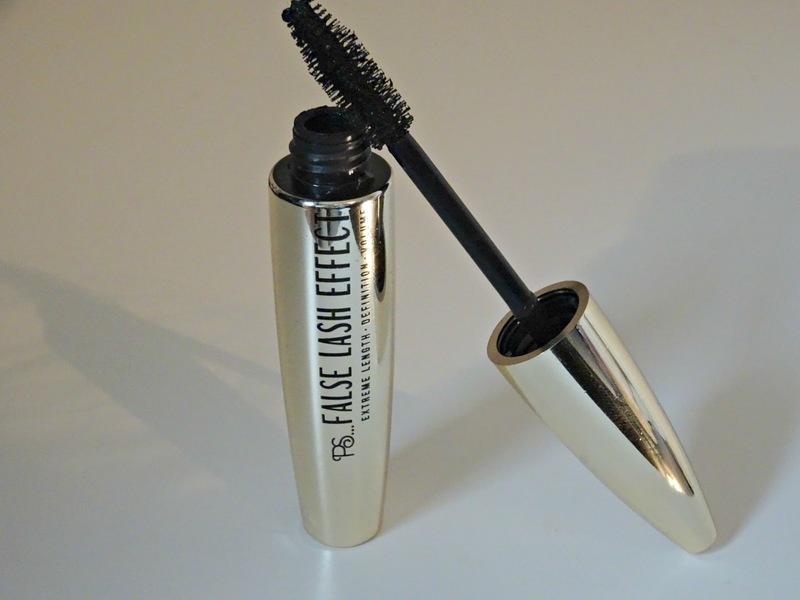 Recently I was in Primark browsing their makeup section, since it is cruelty free I can get some little guilt free purchases that don't cost the earth, and I stopped upon the False Lash Effect Mascara. The sleek gold packaging drew me in straight away as well as the lengthening claims. I am all about those long lashes lately. The brush is your typical tapered end and is quite nice to use. It does a decent job of grabbing and separating lashes but it doesn't reach the roots that easy, so if you like a little bit of volume there this may not be the mascara for you. I found this lasted well and held the curl in my lashes however towards the end of the day I did see tiny black flecks under my eyes where it had started to flake off. This is a pretty decent mascara and while it won't replace by beloved Thats How I Roll mascara from Barry M, this Primark False Lash Effect is a great mascara, does the job, and at £2.50 doesn't break the bank. So I don't feel bad for buying it when I am in a pinch and need a new mascara! 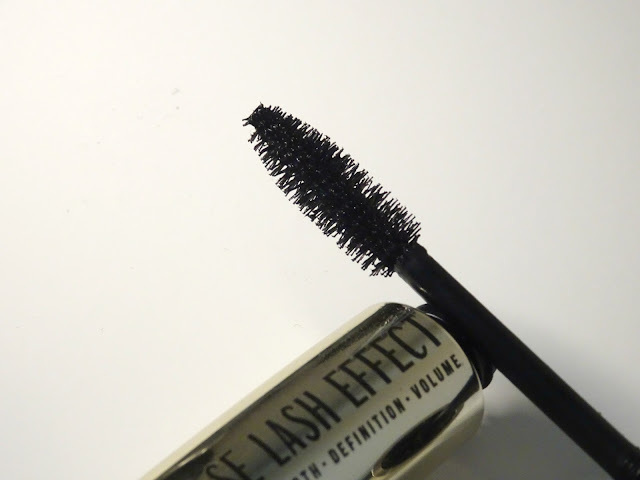 This False Lash Effect Mascara review is really awesome. Thanks to share this beautiful Mascara review. It's really helpful for eye makeups. I believe makeup is an important part of women's life. I love to use mascara like False Lash Effect Mascara for my eye and my favorite Liquid Matte Lipsticks for my lip. I can't imagine a single day without my makeups.